Wendy from Wendy’s is the purveyor of all things 4 for $4, master of savage Tweets—and apparently, a fan comic books. Sadly, like many female comics fans, Wendy was forced to prove her knowledge to some dudes on Twitter. “Wendy’s you have betrayed us all!!!!!!! How could you!!!!!! You went frozen!!! !” Twitter user Michael Ramos wrote in response. “Nah just jumping on a known popular bandwagon,” another man chimed in. As any woman has likely experienced, men will constantly test knowledge about a subject when women admit to having an interest in male-dominated subjects (especially sports). Men do this by asking ridiculous questions not even they would know the answers to. And as it turns out, even a brand isn’t even immune to these annoying tactics. On the bright side, at least one fan thinks this whole Wendy’s, Marvel, and DC Comics ordeal could bring about another crossover between the two Comic giants. 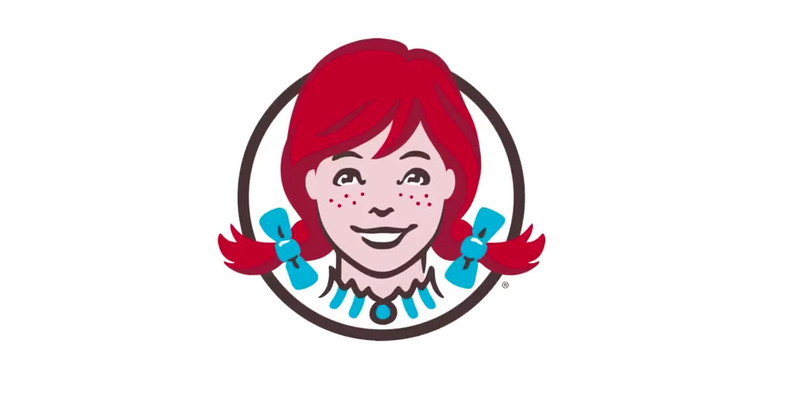 “If @Wendys brings @marvel and @DCComics back together for another crossover, I will cry tears of joy and eat a frosty!” Gail Simone wrote. If @Wendys brings @marvel and @DCComics back together for another crossover, I will cry tears of joy and eat a frosty!